WE ARE ACCEPTING DONATIONS FOR THE HOPE CENTER CHILDREN. 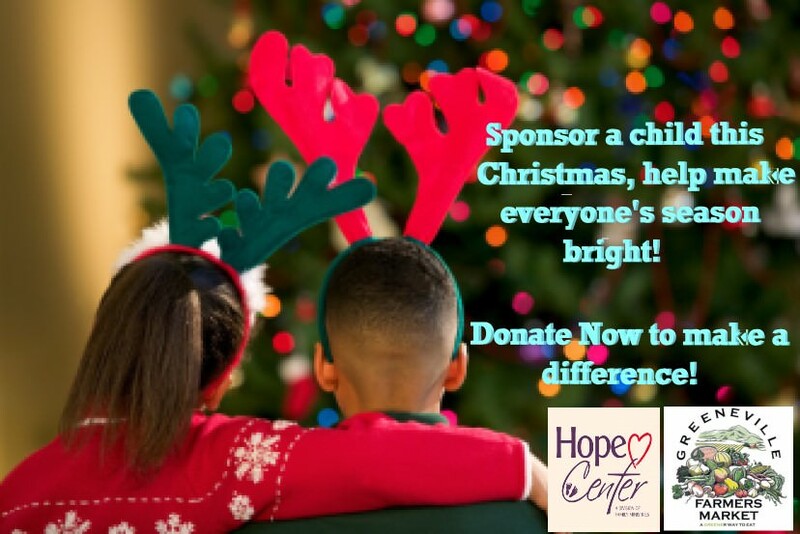 ALL DONATIONS WILL BE USED TO BUY CHRISTMAS 2019 FOR AS MANY CHILDREN AS WE CAN. WON'T YOU PLEASE MAKE A TAX DEDUCTIBLE DONATION TODAY.